Team Paradox - Thanks you for your donation and support for our after-school Robotics club. 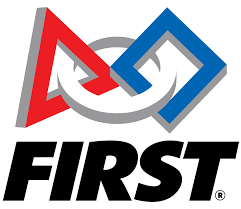 What is FIRST Robotics? It combines the excitement of sport with the rigors of science and technology. Some have said that FIRST Robotics Competition is the ultimate Sport for the Mind.